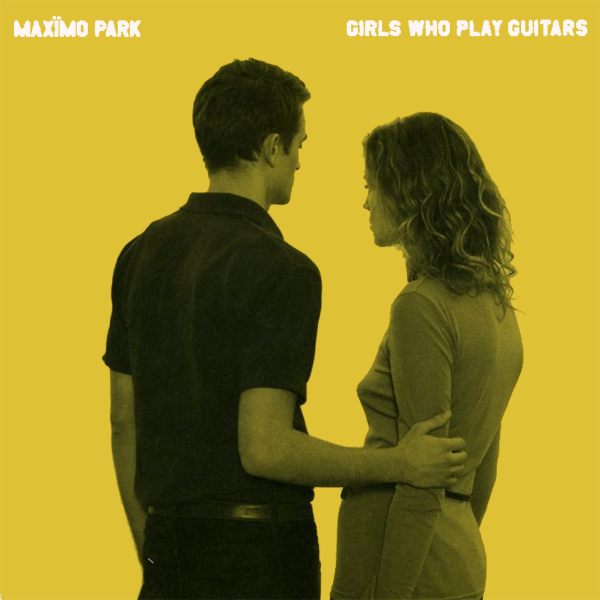 When Maximo Park sang about Girls Who Play Guitars, it would appear, if the cover of their single is to be believed, that what was actually on their mind was two relatively ordinary people in grey clothes looking into the deep yellow beyond. What we think about when we see the title girls who play guitars, is girls - who play guitars. Preferably ones who do so wearing naught but some high heels. And would you credit it, the remix is just what we were looking for. Pluck!